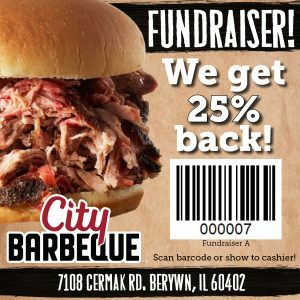 Ames is having a fundraiser on Wednesday, April 18th! All you have to do is eat BBQ and we get 25% back. Make sure to show your flyer, the handout or from your phone, so Ames gets credit for your meal.